This is what “leveling” means in Philly public schools. It means the District refuses to hire needed staff so schools lose teachers to send to other schools seven weeks into the school year. 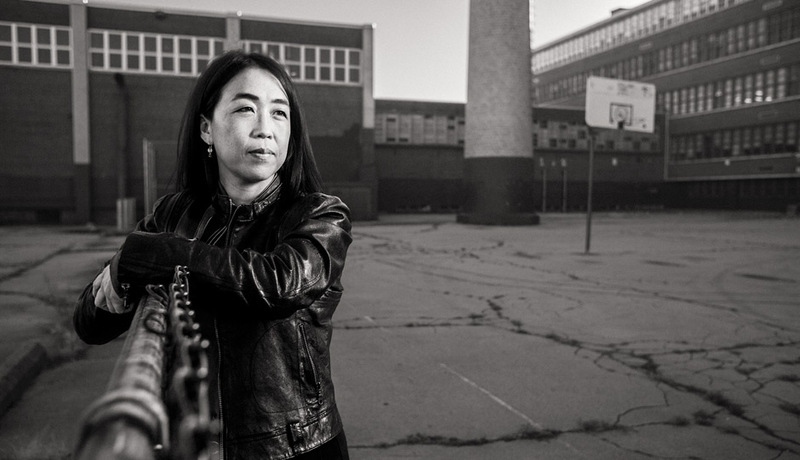 What difference does a teacher make? 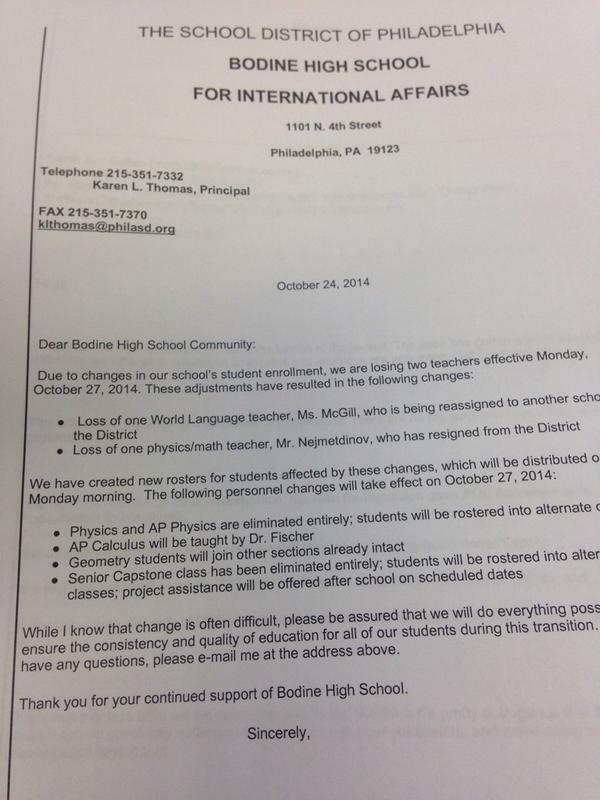 Check out what happened when Bodine High School for International Affairs (one of Philadelphia’s “innovative” global schools by the way) lost two teachers. My daughter goes to Bodine. The bathroom stalls don’t have locks on the doors. Teachers give extra credit to students for bringing in paper and other supplies. The priorities there are strange and confusing.